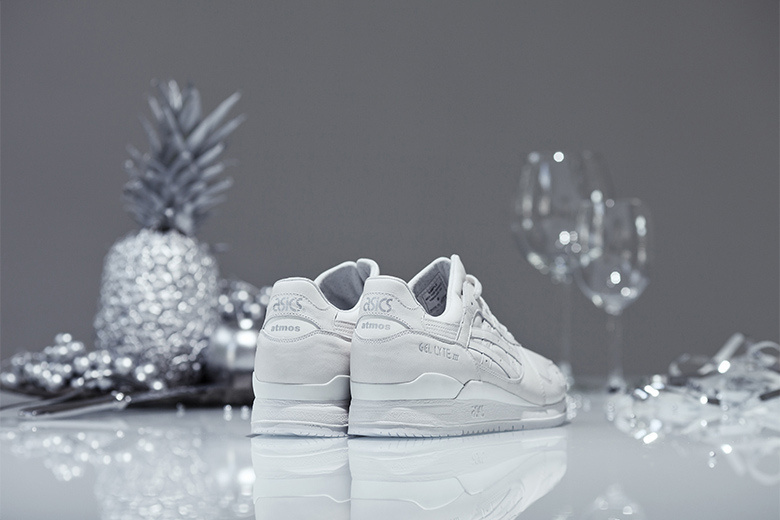 The atmos x Asics Gel Lyte 3 “Birthday Dinner” Is Almost Here! 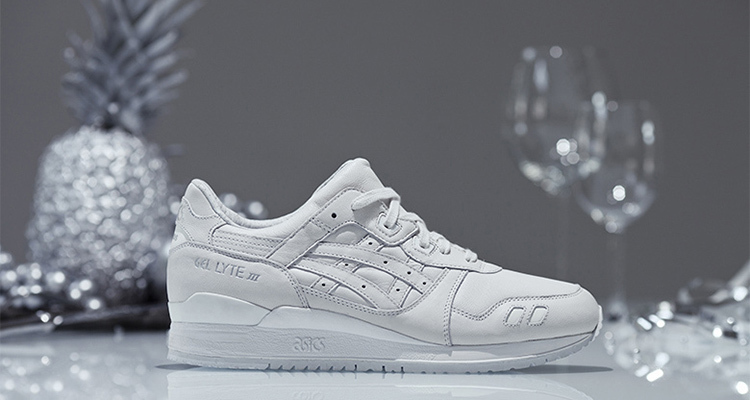 The Asics Gel Lyte 3 is celebrating their 25th anniversary this year. The silhouette has been seen many times this year dressed in nothing but some of the best colorways. 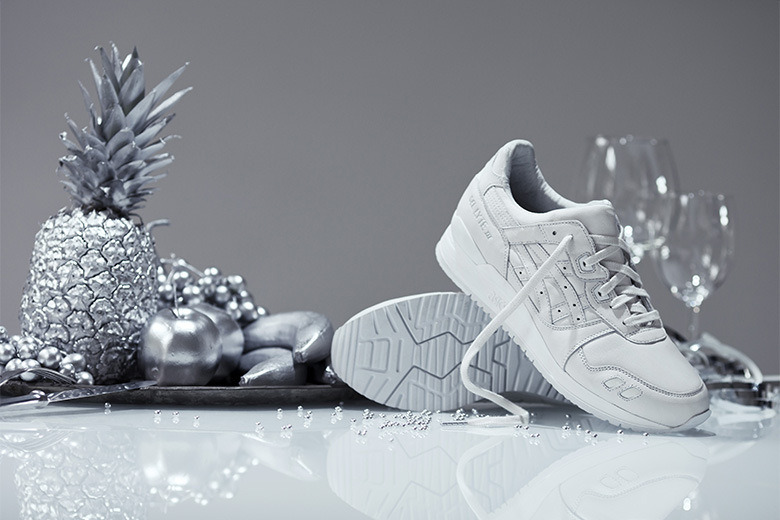 The newest colorway set to release is the atmos x Asics Gel Lyte 3 “Birthday Dinner." The monochromatic design will be the perfect Summer sneaker! The atmos x Asics Gel Lyte 3 “Birthday Dinner” is one of the simplest designs we've seen this year. 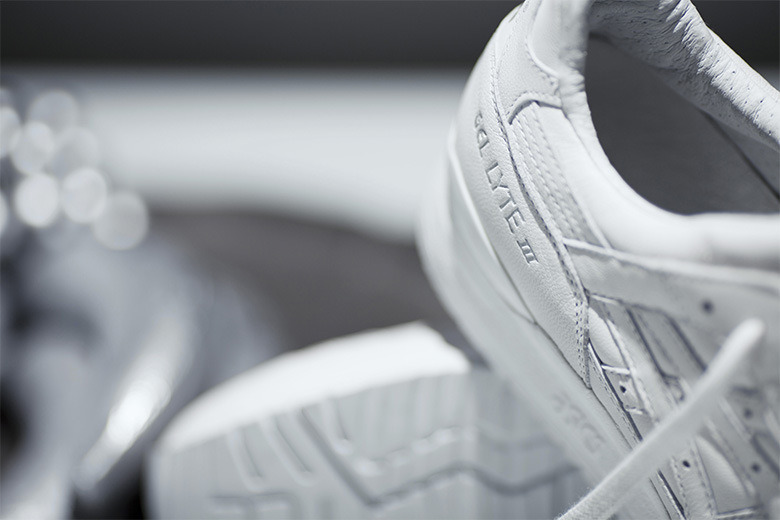 The sneaker is completely dressed in white leather. 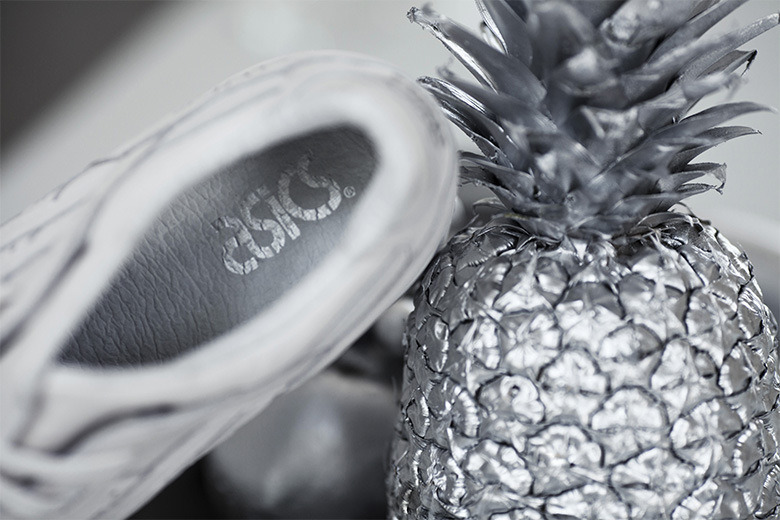 The only touch of contrast can be found on the insole as the branding is seen sporting a metallic silver facade. Set to release July 25th, let us know if you plan on copping a pair!